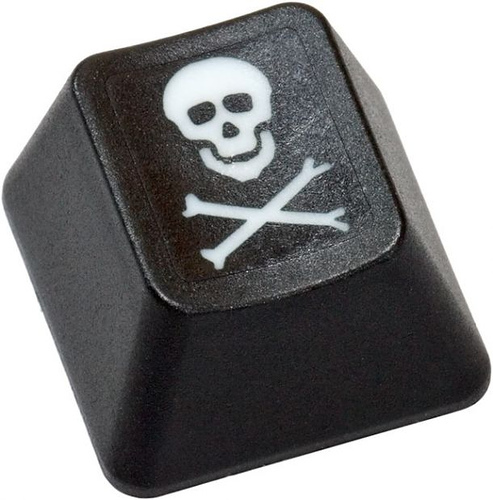 The French Hadopi anti-piracy organisation is beginning to make real progress on alleged pirates. Some 822,000 users (up to Dec 31st) have received ‘warning’ e-mails because they have persisted in downloading copyright films and music content. Multiple offenders have been reported to the courts. As at the end of December 68,343 users had received official letters through the post, warning them that their actions could lead to fines of up to €1500 and loss of service. 165 more serious alleged offenders have been reported to the courts.